UF Health Jacksonville has a 43-bed Neonatal Intensive Care Unit (NICU). The unit is a Level III referral center. The center provides intensive care for infants from Northeast Florida and South Georgia. UF Health Jacksonville’s NICU has a trained and qualified staff on-call, 24-hours a day. 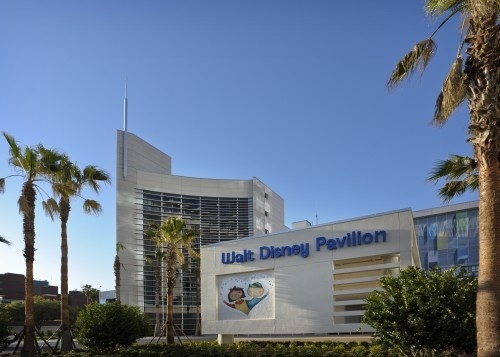 All Children’s Hospital is located in St. Petersburg, Florida. The Neonatal Intensive Care Unit (NICU) at All Children’s Hospital contains 60 beds. Of these 60 beds, some are allocated to Level III, Level II and progressive care patients. All Children’s Hospital’s neonatology program opened in 1976. Florida Hospital for Children is located in Orlando, Florida. Florida Hospital for Children contains an 81-bed Neonatal Intensive Care Unit (NICU) with private, family-centered rooms. These beds are staffed 24-hours. As the region’s only Level ll Neonatal Intensive Care Unit (NICU), Gulf Coast Regional Medical Center is uniquely qualified to care for premature or critically ill babies. highest level of clinical care for children. Sacred Heart’s NICU began in 1970 as an 18-bed unit and over the last 30 years, it has grown to 55 beds. The NICU is staffed 24 hours a day by full-time neonatologists (pediatricians with specialized training in the care of critically ill infants), neonatal nurses, developmental specialists and other therapists and technicians. St. Joseph’s Women’s Hospital is located in Tampa, Florida. 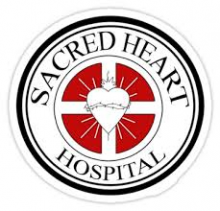 The Neonatal Intensive Care Unit (NICU) at St. Joseph’s is a Level II and Level III unit. The NICU at St. Joseph’s contains 42 beds (27 Level III beds and 15 Level II beds). The unit admits an average of 600 infants annually. The NICU supports a 19-bed intensive care unit and a 13-bed intermediate care unit (both with private and semi-private rooms.) A neonatal transport team is on call 24 hours a day to transport premature and/or sick babies from area hospitals to our NICU. Tampa General Hospital is located in Tampa, Florida. Tampa General Hospital’s Jennifer Leigh Muma Neonatal Intensive Care Unit (NICU) contains 58 beds and spans over 33,000 square feet. The NICU is a Level III unit. 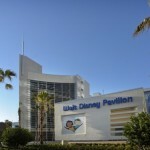 Winnie Palmer Hospital is located in Orlando, Florida. The Neonatal Intensive Care Unit (NICU) at Winnie Palmer Hospital contains 112 beds (52 Level III beds and 60 Level II beds). The NICU at Winnie Palmer Hospital is the fourth largest unit in the United States. The unit was opened in 1975. Since it’s opening, the unit has successfully treated 28,000 babies (1,600 admitted annually). 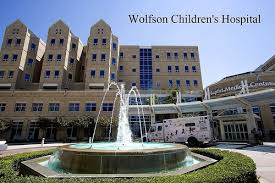 Wolfson Children’s Hospital is located in Jacksonville, Florida. Wolfson Children’s Hospital’s Neonatal Intensive Care Unit (NICU) contains 48 beds. The center is a Level III referral center.